You'll feel good about sharing your sofa and sharing your style with whoever stops by with this customizable sectional sofa. 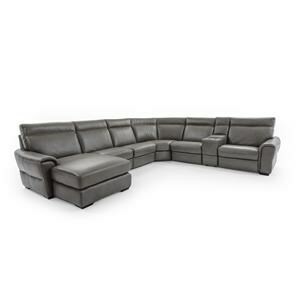 Shown is a three-piece sectional configuration, but multiple pieces and endless configurations are available to create the sectional of your dreams. 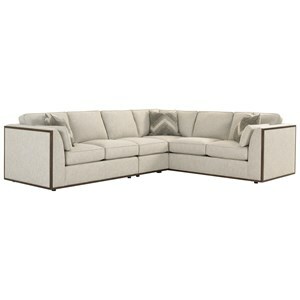 To create a sofa that's perfect for entertaining houseguests, choose to include a sleeper sofa as one of the pieces. 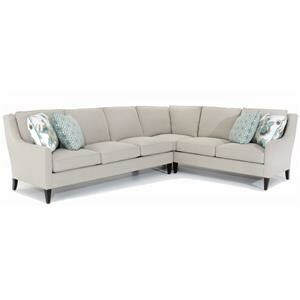 The crisp and chic lines of this sofa are available in hundreds of fabric options, including Sunbrella Performance Fabrics. 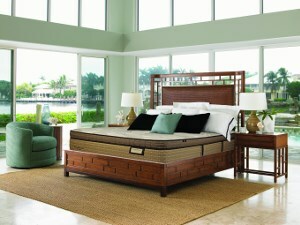 Contrasting welt cords and contrasting toss pillow options also available. Additional charge may apply to special order options, see store for details. 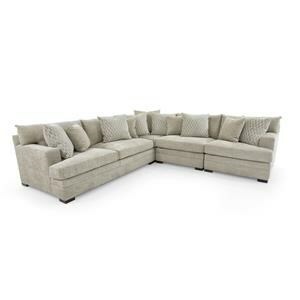 The 145 Three Piece Sectional Sofa with RAF Sleeper by Capris Furniture at Baer's Furniture in the Ft. Lauderdale, Ft. Myers, Orlando, Naples, Miami, Florida area. Product availability may vary. Contact us for the most current availability on this product. 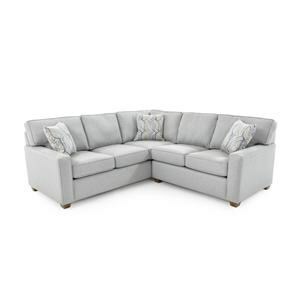 L145-1 SCHEME PERIWINKLE LAF Loveseat 1 52" 36" 37"
W145-0 SCHEME PERIWINKLE Wedge 1 48" 48" 37"
Q145-1 SCHEME PERIWINKLE RAF Queen Sleeper 1 76" 36" 37"
Frame Construction Frames are solid hardwood reinforced with double boarding and bracing in critical areas, and are assembled with screws and epoxy coated staples. 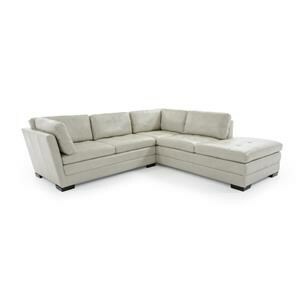 This creates furniture with a solid structure and durability. Padding & Ergonomics The standard cushion is a 1.8 density vacuum foam cushion wrapped with polyester fiber. A firmer, pocket coil cushion is available for special order. 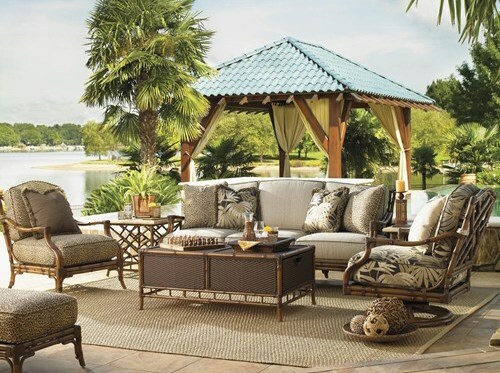 Browse other items in the 145 collection from Baer's Furniture in the Ft. Lauderdale, Ft. Myers, Orlando, Naples, Miami, Florida area.